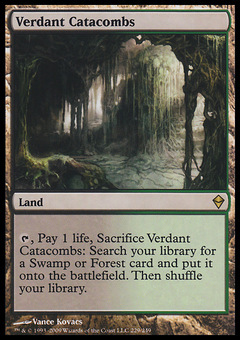 Mirrorwing Dragon ($3.28) Price History from major stores - Eldritch Moon - MTGPrice.com Values for Ebay, Amazon and hobby stores! 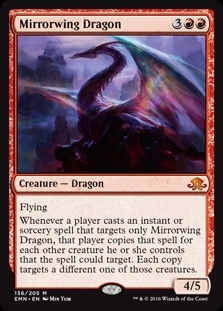 Card Text: Flying Whenever a player casts an instant or sorcery spell that targets only Mirrorwing Dragon, that player copies that spell for each other creature he or she controls that the spell could target. Each copy targets a different one of those creatures.